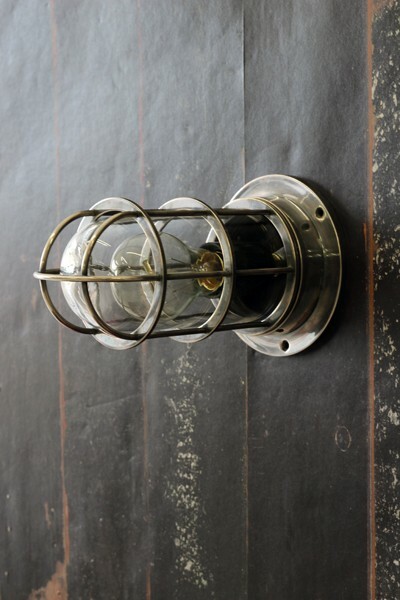 Bulkhead lights are a traditional design that continues to be on trend and slot perfectly into a contemporary room design. 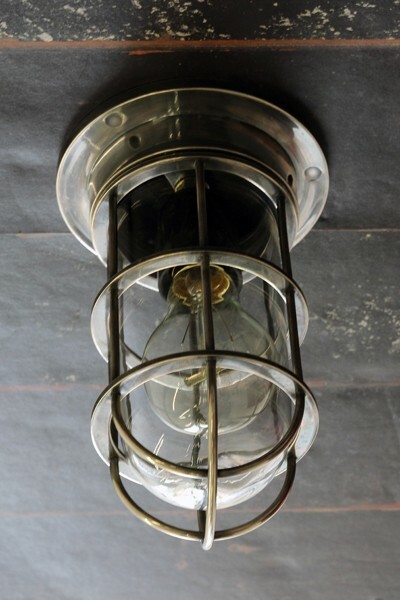 These Bulkhead Ceiling Lights are created in antique finish steel and fit flush to the ceiling or wall which are perfect for creating the look you want. Rating: IP20 - Not suitable for use in a bathroom.